We supply the highest quality beanbags in Ireland. Come visit us at either of our showrooms and do a "Comfy-Test" on any of our beanbags to see for yourself! If you're looking for bean bags, bean chairs or outdoor bean bags you won't find better value for money. 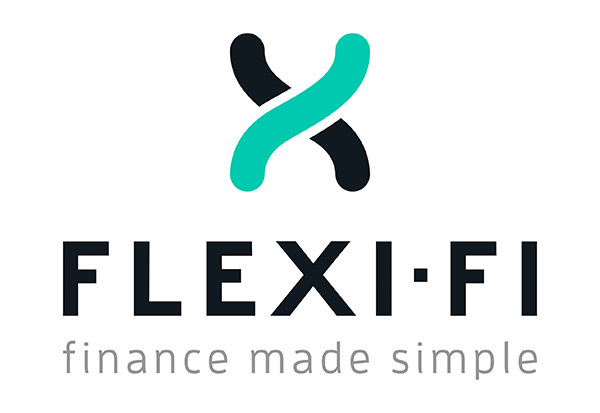 All with a local customer service team to help you in any way we can. We supply the highest quality beanbags in Ireland. You won't find low quality, cheap beanbags here! 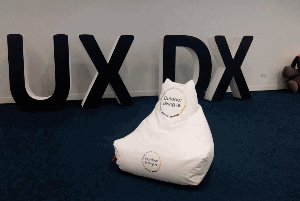 We are delighted with the bean bag and footstool. My daughter loves her new reading corner. Delivery was v quick. Thanks so much, especially Marian for her excellent customer service. We love our new bean bag, thanks to John for all his help, it's soooo comfortable. 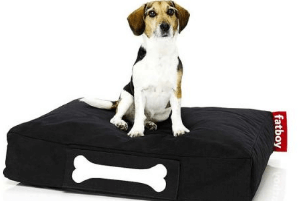 We picked up a new doggie bean bag bed for our little Chew Barka and he loves it, and like anything he loves he tries to destroy it but this is the first one we've bought that he hasn't torn apart!! The outdoor bean bag we got was perfect, big enough for me and my girlfriend to relax in the sun and really comfortable. Just hoping for some good weather now!! Beanbags Ireland can offer you an extensive range of bean bags in many different sizes, styles, and colours and from different manufacturers. We have sizes from small, regular up to extra large sizes. Various shapes are also available from us, from round to cube bean bags. The colours of our bean bags include bright pastel colours to floral printed bean bags to contemporary muted colours for modern designs. Bean bags Ireland also provides a range of different styles which are chair bean bags, bed, and buggle-up bean bags. We stock bean bags suitable for both indoor and outdoor use. 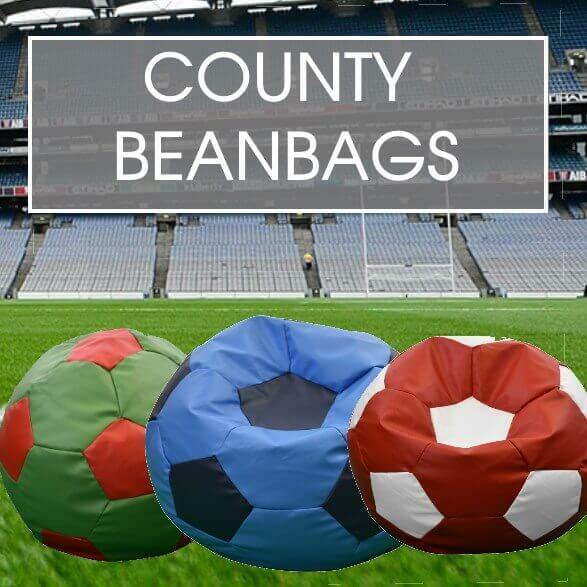 We also guarantee that Beanbags.ie offer you great value and cost effective bean bags. 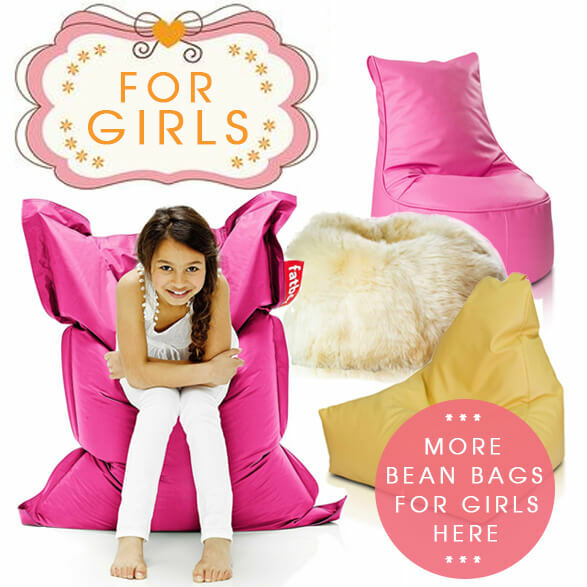 If you wish to buy bean bags for long term and for convenience, visit us at our website, Beanbags.ie. It is so convenient and easy to buy since all products are available online, just browse and choose from our attractive and appealing bean bags. We make sure that our bean bags are made with high quality and standard through the use of heavy duty and enduring materials. All our bean bags conform to Irish and British fire safety standards. These products are available to view and buy in our showroom in Dunboyne, Co. Meath. We also have a smaller selection of our beanbags on display in our Glen of the Downs store in Co. Wicklow. Be wise, and choose from our range of bean bags and be satisfied with the relaxation and comfort we provide. 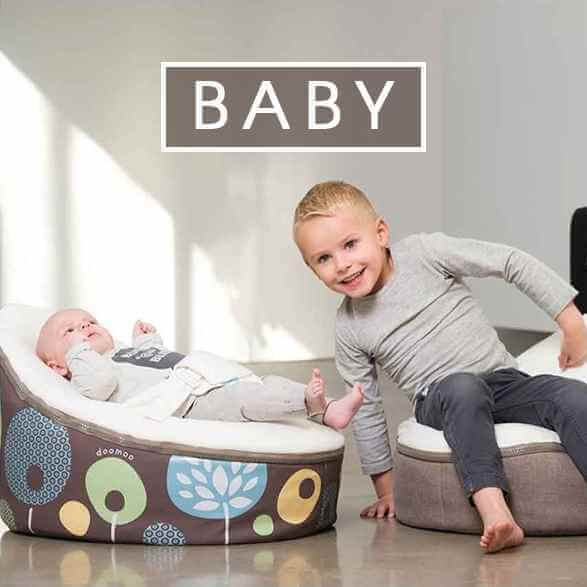 The brands we stock are Happy Pig Bean Bags, Fatboy Bean Bags, Bean Bag Crazy and Doomoo Baby Bean Bags. We have different categories of bean bags including the bean bag chair, kids bean bags, pillow bean bags, sports bean bags and much more. 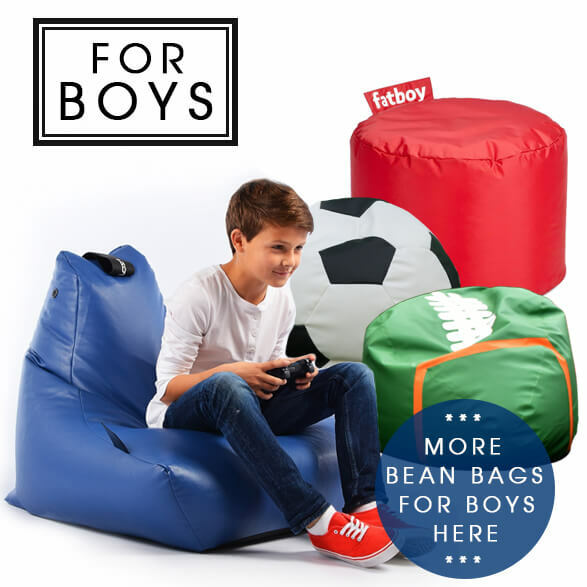 We also have very big bean bags such as the huge Fatboy range. Beanbags.ie has been featured in the Irish Times and on Room to Improve on RTE1 or you might have also seen us at Electric Picnic! 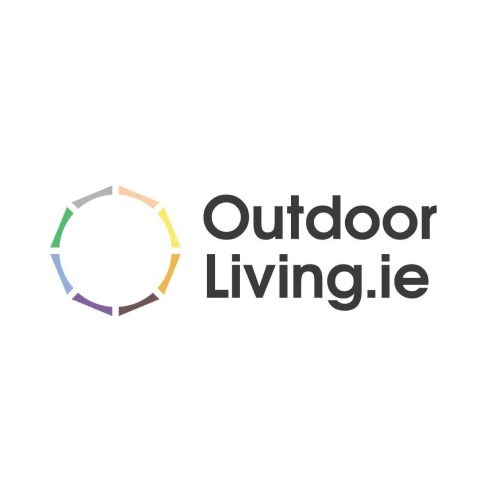 You might also recognise our bean bags from the chill out rooms of most of Ireland’s largest multinational companies.